Your brand identity speaks volumes. It’s the face of your business and it’s essential that it portrays your brand’s ethos,. As seasoned campaigners we take a balanced view of the audience, the message and the digital medium. We ask searching. 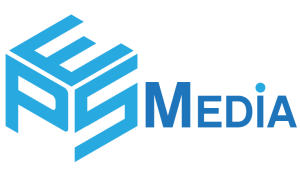 Armed with extensive technical know-how and a passion for all things digital, here at EPS Media, we embrace the very. A successful marketing campaign uses more than one strategy in order to optimise engagement, generate sales and build brand awareness..
Leaving a memorable and lasting impression in your customers’ minds is one of the best ways of generating more business. In the restaurant industry, it’s vital that you recognise the importance of marketing materials, especially when it comes to ensuring. Whether you’re planning a business conference, a launch party, a dinner, or an event to mark an important milestone, it’s.